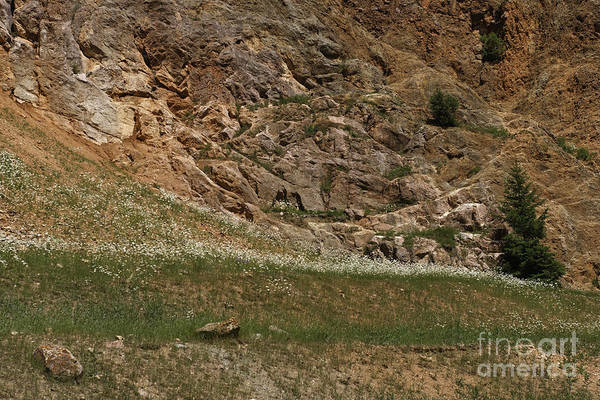 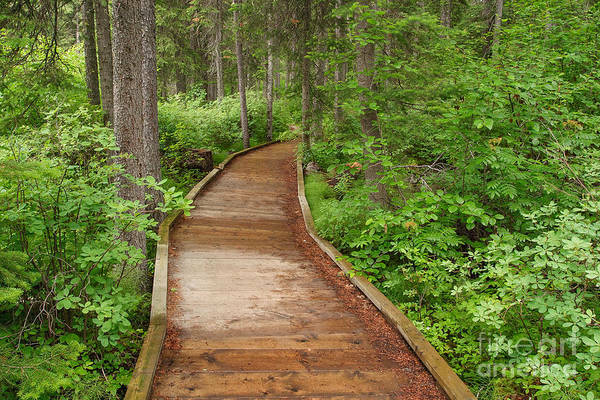 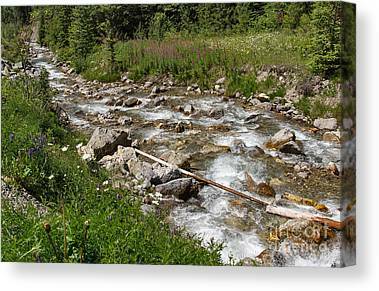 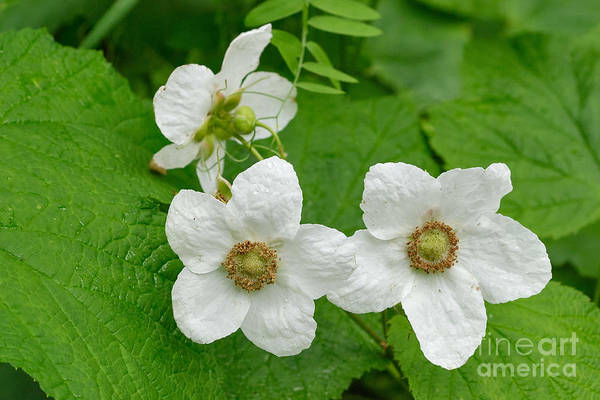 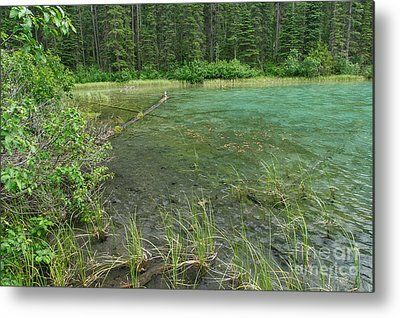 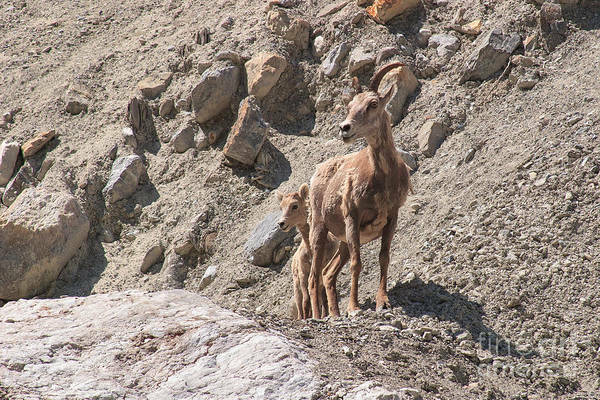 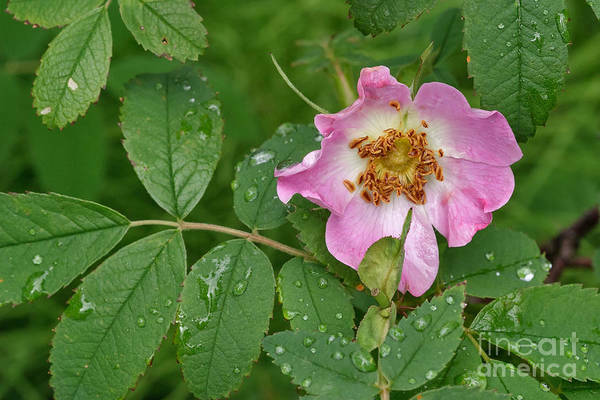 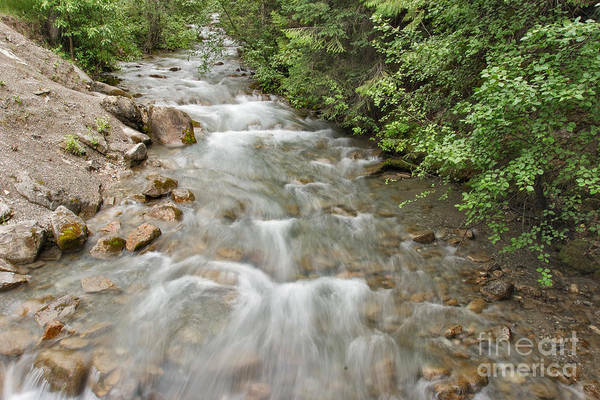 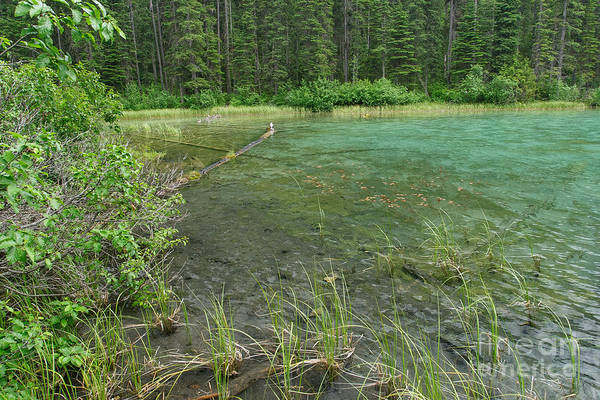 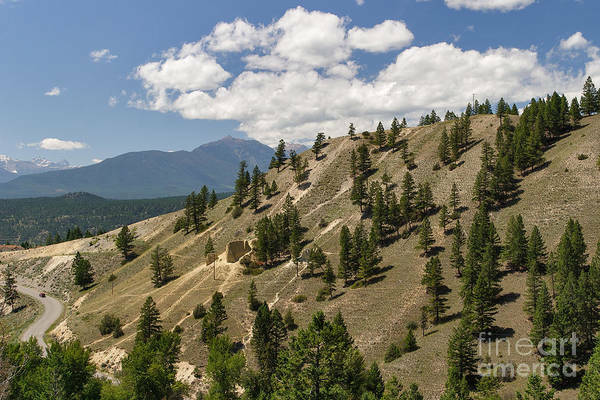 "Scenes from the Canadian Rockies - Kootenay National Park - 2004" ... 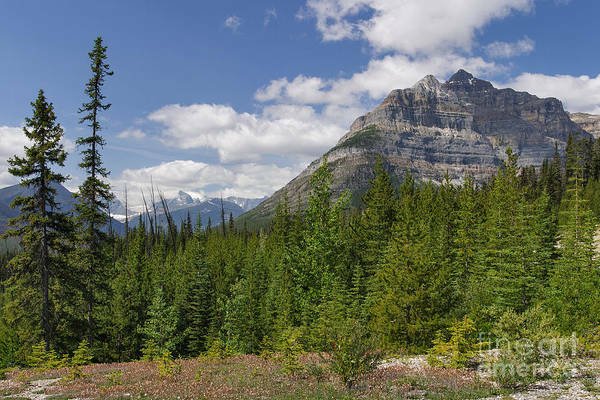 In the early 1900s, residents of British Columbia lobbied the federal government of Canada to build a highway between the Columbia Valley region of Windermere and the important mountain hub of Banff, Alberta. 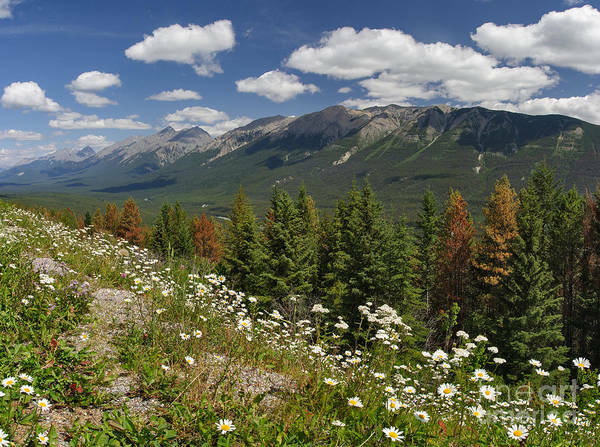 The government agreed, on the condition that a five-mile wide swath on either side of the highway be set aside as a national park. 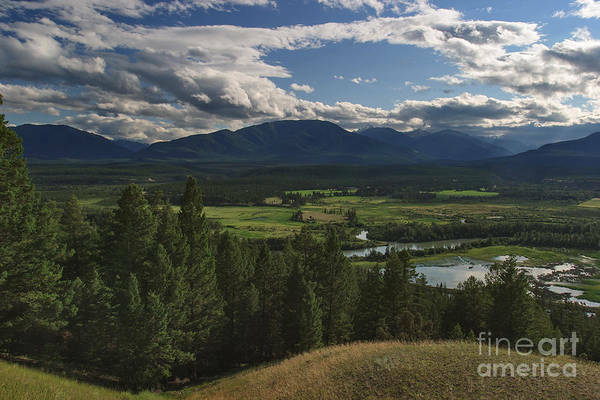 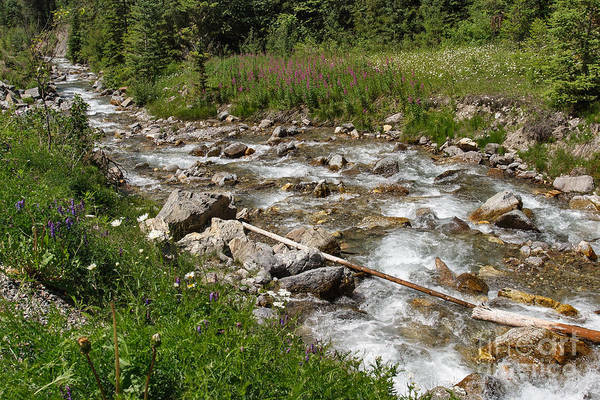 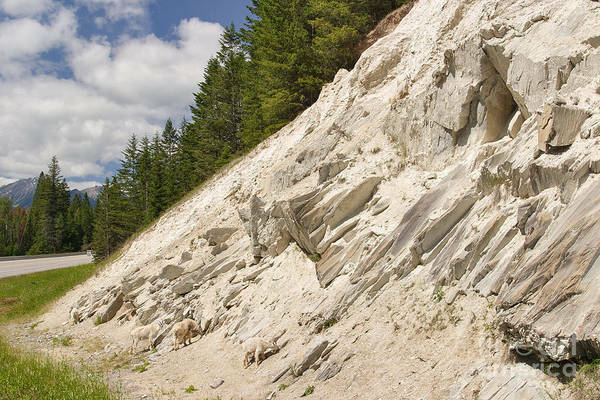 The province and Ottawa came to an agreement, and in 1920 Kootenay National Park was born. 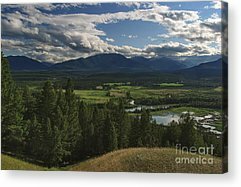 In my honest opinion, Kootenay is the least impressive of the Canadian Rockies national parks, but is still a lovely place to visit. 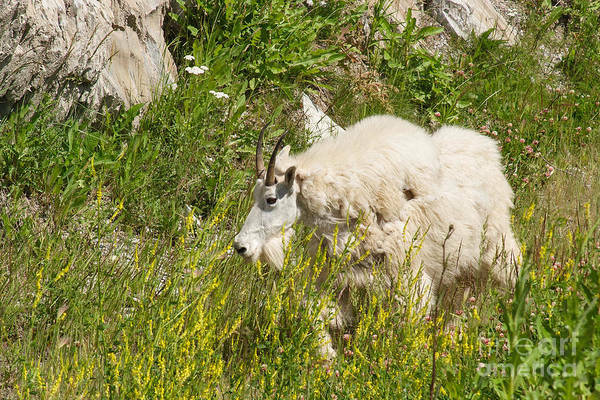 Highlights here include the Kootenay Valley, the town of Radium Hot Springs, Olive Lake... and mountain goats!